Golden straw in complexion with a tinge of chartreuse green on the rim, the wine perfumes with stone fruits, lemongrass, jasmine, and a hint of barrique. The entry is opulent and rich with a salty minerality and citrus peel frame. It then transitions into a very textured mid palate of honeydew melon, meringue, key lime, and white peach. It maintains it’s initial roundness and sapor with traces of vanillin oak and ultimately finishes with bracing tones of acidity to retain harmony. 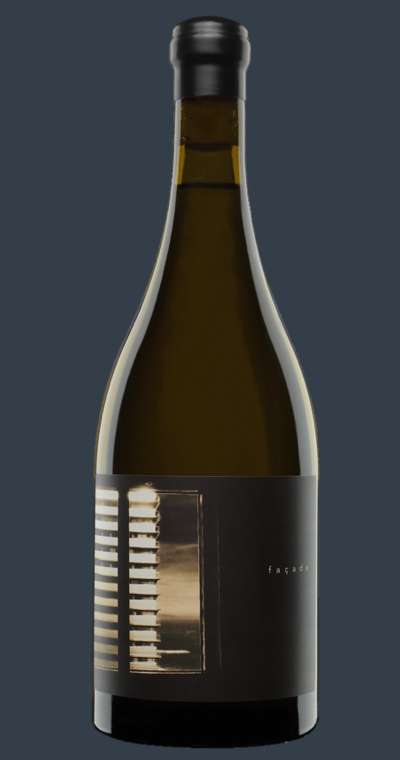 Join our Wine Club to receive an annual shipment of Façade in increments of 6 or 12 bottles, as production is very limited.